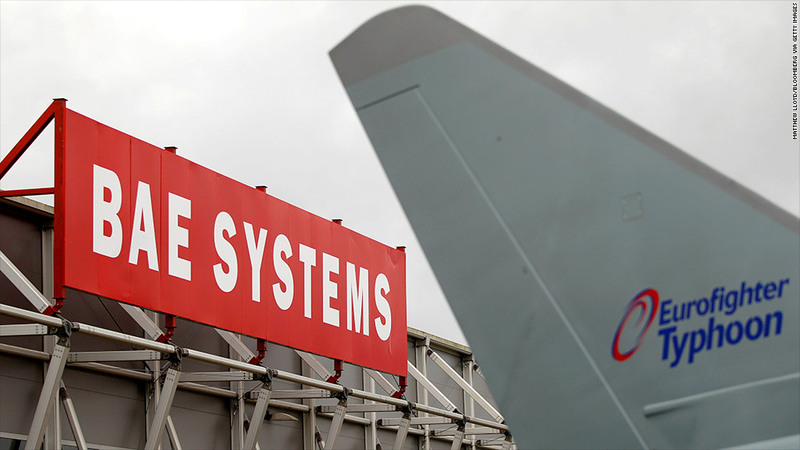 The proposed $45 billion merger of BAE Systems and EADS has been broken off due to political concerns. 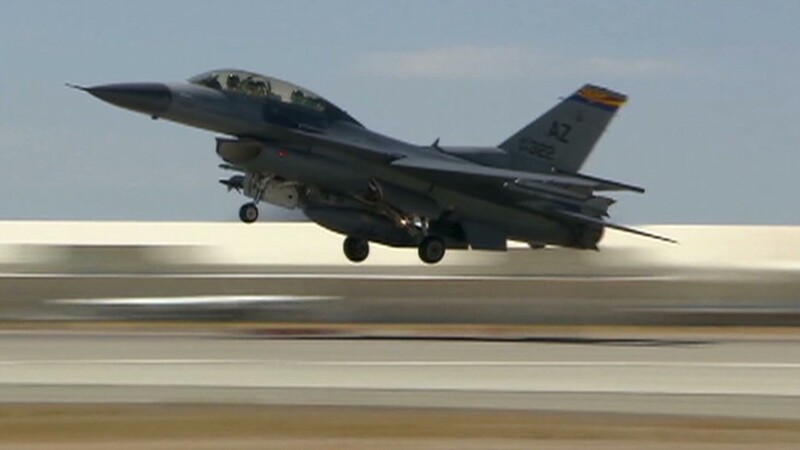 EADS and BAE Systems have dropped plans to merge after failing to win political support for a $45 billion deal that would have created a European aerospace and defense rival to American powerhouses. "It has become clear that the interests of the parties' government stakeholders cannot be adequately reconciled with each other or with the objectives that BAE Systems (BAESF) and EADS (EADSY) established for the merger," the companies said in a statement Wednesday. France and Germany together control nearly 45% of Airbus plane maker EADS, with Germany's stake coming via automaker Daimler. Britain has a "golden share" in BAE Systems, which gives it the power to veto any deal involving Europe's leading defense supplier. French and German holdings would have been diluted in a merged EADS-BAE. But the deal foundered because of differences over the level of influence they should retain, defense industry analysts believe. Britain was concerned that political interference could put at risk BAE's privileged access to lucrative contracts in the United States, where it generates 40% of its revenue. "The government has always been clear that it could see the commercial logic of this deal, but that it would only ever work if it met the interests of all the parties involved," said a British government spokesman. "Today, the two companies decided that a merger cannot be concluded on this basis." The merger would have created a company with combined revenue of about $94 billion and 220,000 employees, a global rival to U.S. defense contractors such as Lockheed Martin (LMT), Northrop Grumman (NOC) and Boeing (BA). BAE and EADS believed that together they would be able to generate stronger growth by achieving a better revenue balance between civil aviation and defense. But that commercial rationale was challenged by some investors, including BAE's biggest shareholder Invesco. EADS shareholder Barry Norris told CNN: "We think today's decision to terminate merger talks is actually a triumph for common sense and shareholder value." "Having sunk almost €30 billion into new Airbus plane projects that are only now beginning to break even it made no sense at all for EADS to share that with BAE shareholders," added Norris, founding partner of Argonaut Capital Partners. The collapse of the deal represents a missed opportunity to create a unified European defense industry better able to cope with shrinking government spending on military hardware, and will raise questions about BAE's future strategy. "There will almost certainly be greater pressure on BAE Systems than EADS to reveal a plan B strategy as soon as possible," said Guy Richardson, defense industry analyst at IHS Jane's. "BAE Systems is better placed than many of its contemporaries in terms of margins and global reach, but the EADS merger talks mean the company has put itself firmly out on the field in terms of merger discussions and strategic direction," he added. Invesco declined to comment. It issued a rare public statement Monday criticizing the proposed merger, stating that the company had "good stand-alone prospects". The German government expressed support for EADS management and said it would continue to explore the possibility of automaker Daimler selling its shares to KfW, the state development bank.